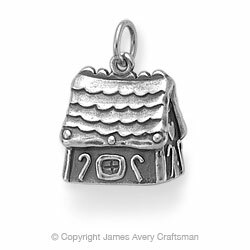 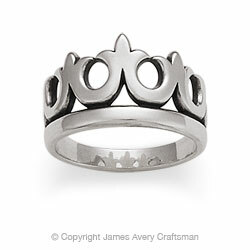 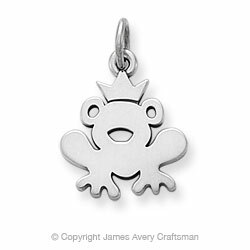 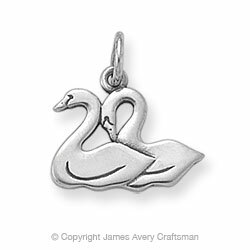 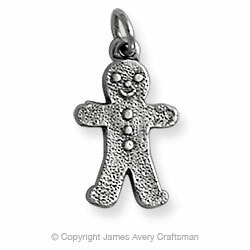 And while we are here, here are some more fairy tale related charms offered by James Avery. 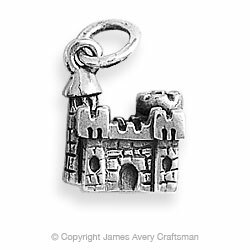 I already have an overfull fairy tale themed charm bracelet--you can see a picture and read about it here--but it is very tempting to start a new one with these overall higher quality charms. 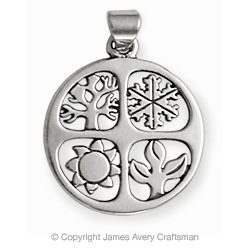 The sterling silver is excellent. 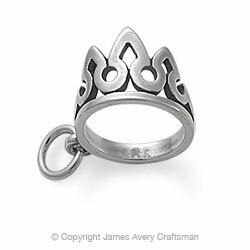 And, no, James Avery doesn't know me from Eve. 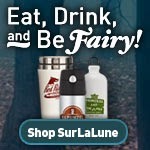 This is just me posting as a fan and owner. 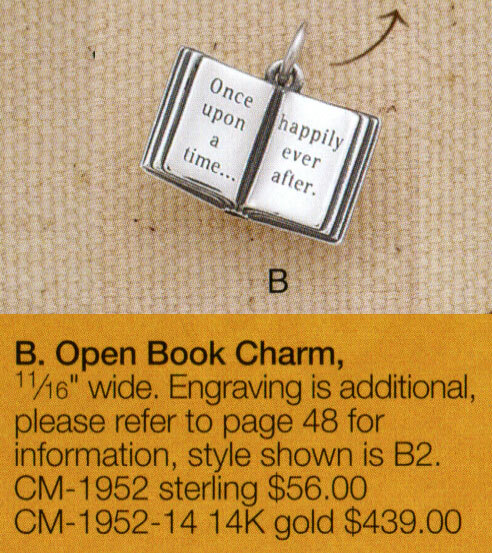 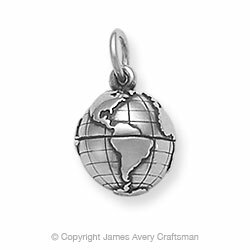 And future owner since I ordered the book charm this week and haven't received it yet.